People love using Opera for it’s speed and innovative features. Browsing the web has become a necessity in today’s age and an easy-to-use browser that gives you full control over your browsing habits is better than the one that limits your needs. 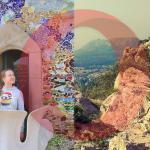 What do you think makes Opera different from Chrome? 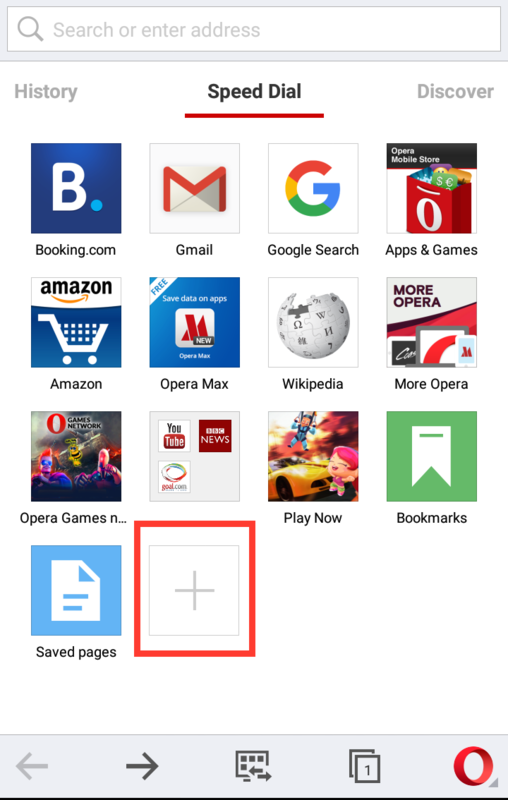 We’ve rounded up four reasons why we use Opera for Android as our default browser. Accessing your favorite sites at the comfort of your finger tips is one of the great features that Opera for Android gives you. 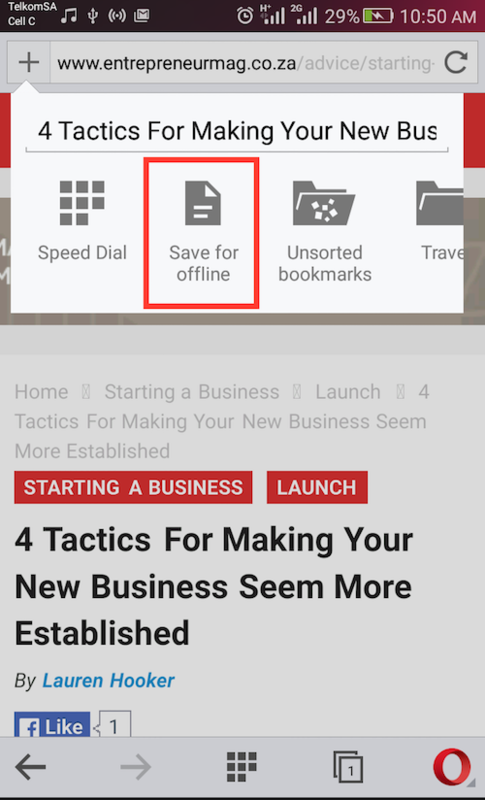 With Opera’s Speed Dial, you can categorize and organize your favorite sites to get to them faster. It’s so quick! Tap the + entry and type in your favorite site. That’s it. To organize your favorite sites, just drag and drop them. You can even stack them on top of each other to create groups. Do you have limited data and love reading your favorite news portals? 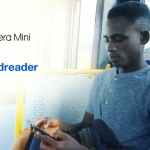 With Opera for Android you can read pages offline. Once you have saved your pages, you can switch off your mobile data and enjoy reading without worrying about your limited mobile data plan. 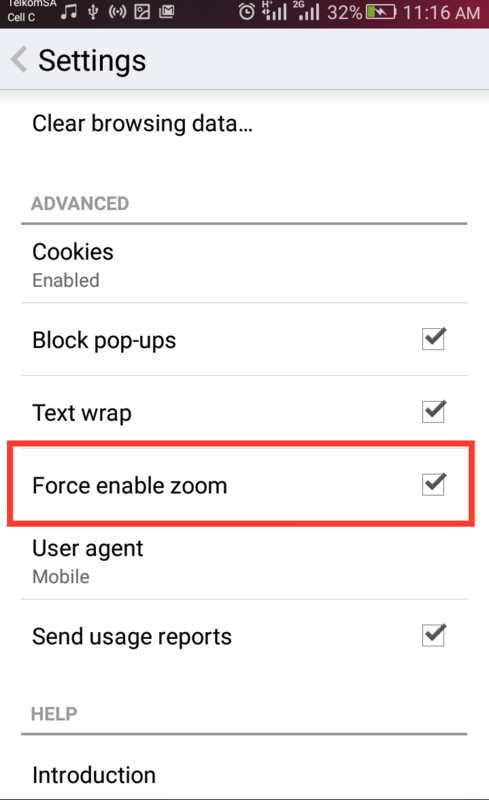 61% of mobile web pages do not give you the option to zoom. Opera for Android lets you get around this by giving you the option to force the site to let you zoom, so you can get a better view. 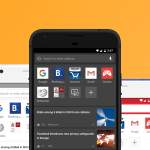 With Opera for Android, you can manage both normal and private tabs, add new tabs or reopen previously closed tabs – all in a convenient and scannable gallery. 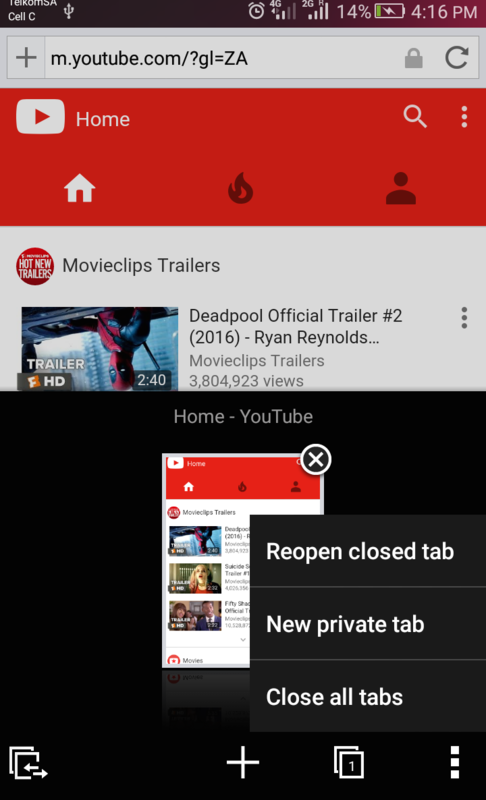 If you have many tabs open, you can simply swipe up to close tabs that you don’t need.